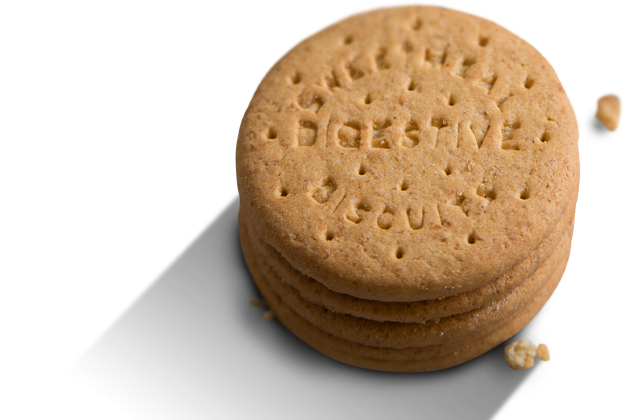 We offer information about the services offered by Pally Biscuits BV on this website. We are careful with the accuracy of this information. Inaccuracies may occur. We accept no liability for damages resulting from inaccuracies or omissions in the information provided. We respect your privacy as a visitor of our website and shall treat the information you provide us via this website with confidentiality. Your data will only be used to send you information or in contacting you. Your information will never be disclosed to third parties.